A Kentucky motorcycle crash attorney knows how disastrous injuries stemming from a motorcycle accident can be. Additionally, an experienced Kentucky motorcycle crash attorney also knows that accident victims are often confused and scared in the aftermath of a wreck. Some of the steps that you should take immediately after a motorcycle accident are outlined below. 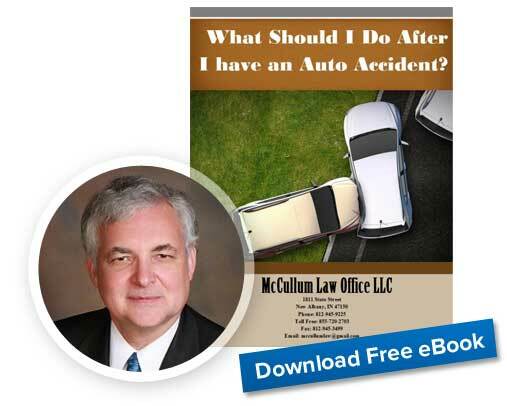 Even if you think that the accident is minor, Kentucky law requires you to report an accident immediately if someone has a known injury, the accident resulted in death or if the accident causes damage to one of the vehicles or it is inoperable. The third situation is almost inevitable with motorcycle accidents. Even though Kentucky offers a mechanism for a person to make a written report online after an accident, it is best to collect and write down as much information recorded as quickly as possible. This can help with the claims process and with recording impressions that you may forget down the road. Even if you do not think that you need medical attention, be cautious and seek help anyway. Many soft tissue injuries may not be immediately apparent. It is wise to call an ambulance even if no one appears visibly injured. Personal injuries such as whiplash may not rear its ugly head until later. Additionally, if you suffered a traumatic brain injury, it is critical to your recovery to receive medical attention as quickly as possible. 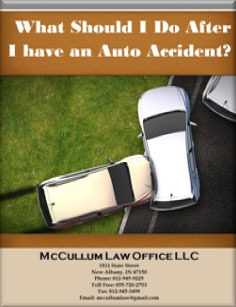 It is important to engage the services of a personal injury lawyer quickly. With the threat of potentially exorbitant medical bills, some insurance companies may try to quickly settle a motorcycle accident case. 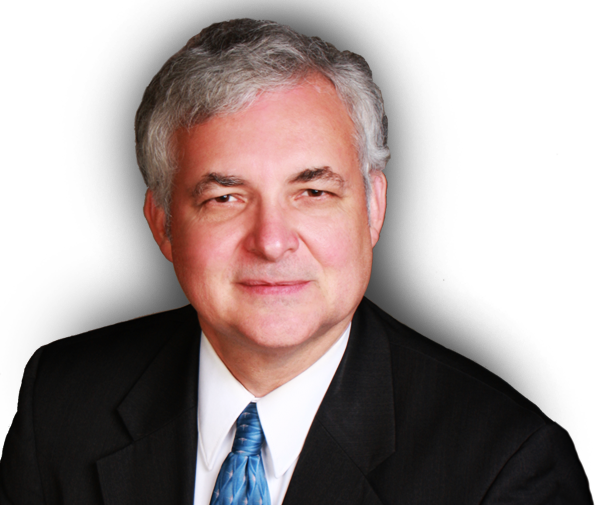 A lawyer can help advise whether the settlement offer is just and reasonable compensation.